It’s lovely to get some sunshine. It’s good for the soul when you live in a country where its cloud mass out does itself. So when Molten Brown offered me a trip to Spain, it was an easy decision. And along with me, came some of their most lovely products including what I call summer in a shower gel, Pink Pepperpod, it’s delightful. 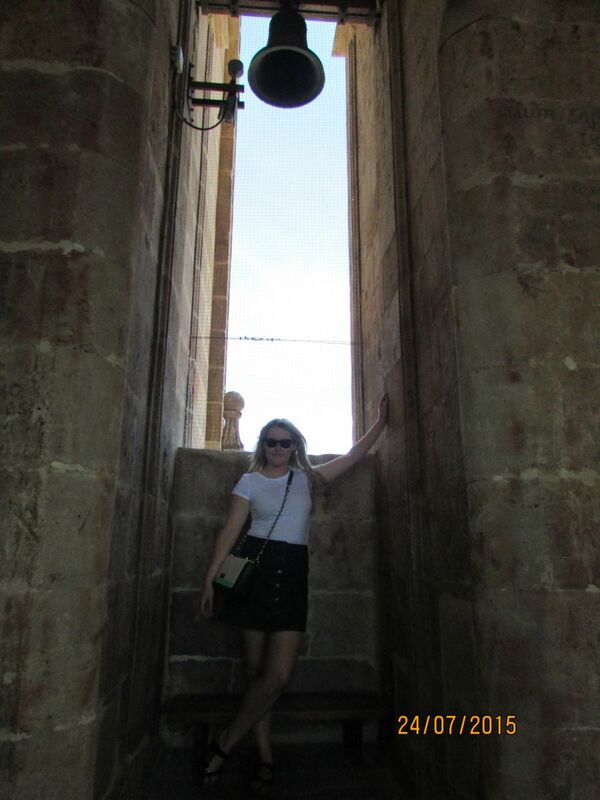 And I was headed for summer, in the beautiful town of Salamanca. Landing in Madrid, we chose to rent a car to drive to Salamanca which is about two and a half hours away. You can also get the bus or train, but we wanted to get there quickly so the car it was. If you are renting a car, be comfortable with not only driving on the other side of the road, but Spanish drivers are notorious and they like using their horns if you happen to be driving slowly. Also, the main Autoriva have expensive tolls; we paid €10 each way. 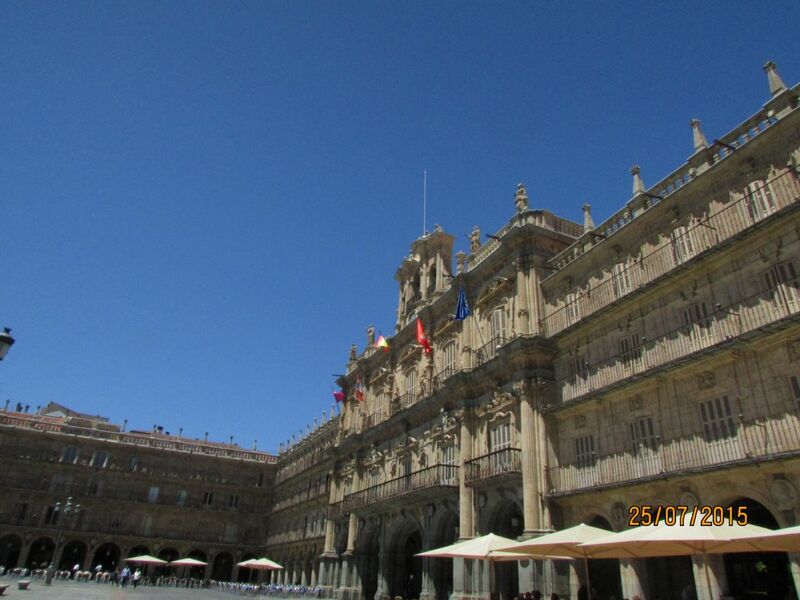 But getting to Salamanca was worth the motorway stress. Molten Brown had booked us in the Hotel Don Gregorio which is in the heart of the old town. A boutique hotel with just 17 bedrooms, it’s exquisite facade and luxurious interior are all you could want while on holiday. The hotel doesn’t have a hotel, but boasts a small spa and a really lovely garden where you can enjoy a glass of vino in the evening. The town is full of history, and is centred around the remarkable Plaza Mayor with its architecture and abundance of cafés, which is a great spot to people watch and have a bite to eat. 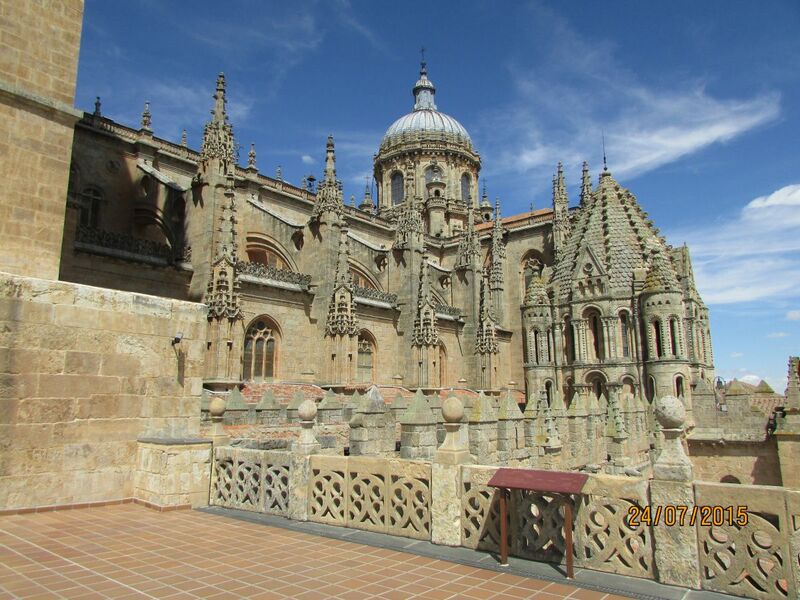 Our first stop was the old and new Cathedrals in Plaza Ayaro. 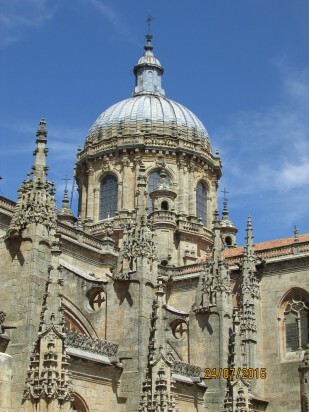 This has to be the most intricate building I have ever seen with it’s dome adorned with beautiful frescos and chapel. 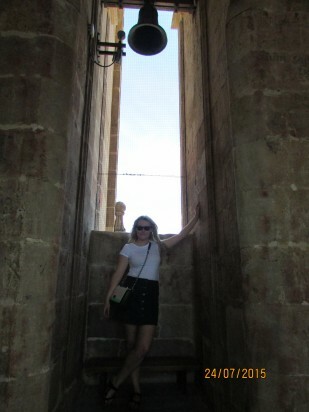 Climbing to the top of the bell tower is a must to get a great view of the town, and the Spanish countryside beyond. Nearby, is the Roman bridge which; when you walk over this, you get the feeling you are in Italy, with it’s traditional Roman construction techniques which are really apparent. Back up the hill to the town, you can also visit the old University. 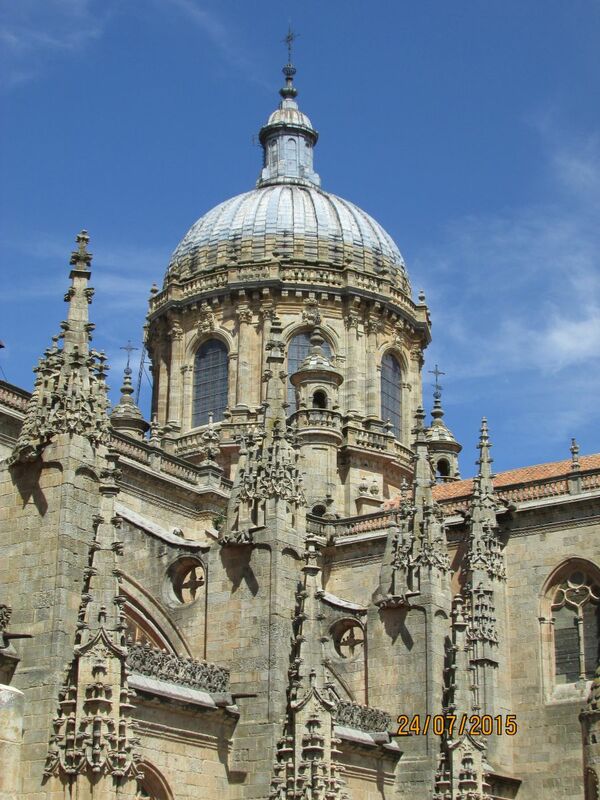 Salamanca is an educational town, and you will hear many varieties of accents from students living in the region for the summer. The other thing you can do in Salamanca is eat and drink, a lot. The town is full of great tapas bars and restaurants and we decided to eat in Il Pecado and Zazu Bistro thanks to recommendations from a friend who used to live there. You cannot be there and not try the incredibly tasty Iberian ham, which you can devour at your leisure practically anywhere. But more about the food in a bit when I tell you about Madrid. Back to the capital city, we stayed at the ME Hotel in Plaza Santa Ana, which is right in the heart of central Madrid. The newly refurbished building houses this five star hotel which boasts one of the best vistas in the city from it’s rooftop bar. Just be prepared to pay over €15 for a gin and tonic! We booked the hotel through Mr & Mrs Smith, a travel website favourite of mine. By booking through them there are always a few perks. For example, we got free parking and complimentary late check out. No matter where you are travelling, this is a super portal to find the most subtle but beautiful places to stay. A ten minute walk from the hotel, is Madrid’s Plaza Mayor which is undergoing extensive re construction at the moment, so some of the building facades are covered. But that doesn’t take away from the vastness of the square. 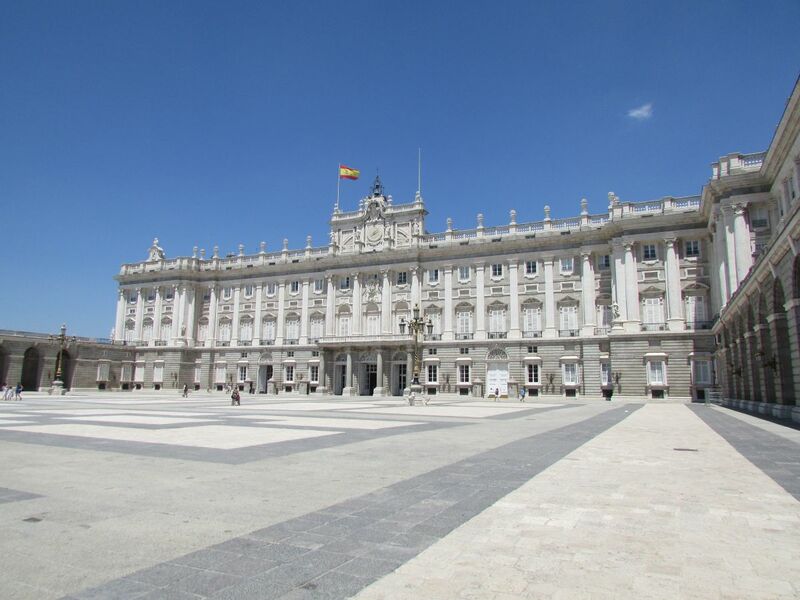 Beyond the square is a must see in Madrid, Palacio Royal, the home of the Spanish royal family for generations. The opulence of the interior complemented by the building itself will make you wish you married a royal. Next door is the Cathedral, which is also vast and had me wondering if this is where the royal weddings took place. I must look that up. On the eastern side of the Centro, is one of the world’s most famous art galleries, Museo de Prado which houses Caravaggio, Reubens and Goya. While I was there, an exhibition of ten of Picassos most famous work on loan from Berlin was one of the highlights of my trip. After the museum, we took a boat out on the lake at the Parque del Retiro which costs about €5 and is just so pleasant a way to spend time in the hot weather. Yes, on the weather, July is certainly stifling, with one day hitting 39 degrees so be prepared in terms of your clothes and sun screen. We tried to avoid a few hours of sun each day just to prevent sun stroke which is quite likely in that heat. I also noticed that it tends to get hotter in the evening. On our last night, it was 40! But one thing Madrid does so well is food. Have lunch at the Mercado de San Miguel for the ultimate tapas experience. Housed in the market are loads of small independent tapas bars with everything from Oysters to olives. You can grab a few from different sellers and get yourself a glass of cava to go with it. A five minute walk from there is what I am calling “Tapas Lane” whose real title is Cava Baja; a whole street of tapas bars. The only thing you’ll have difficulty with is choosing which one to eat in. 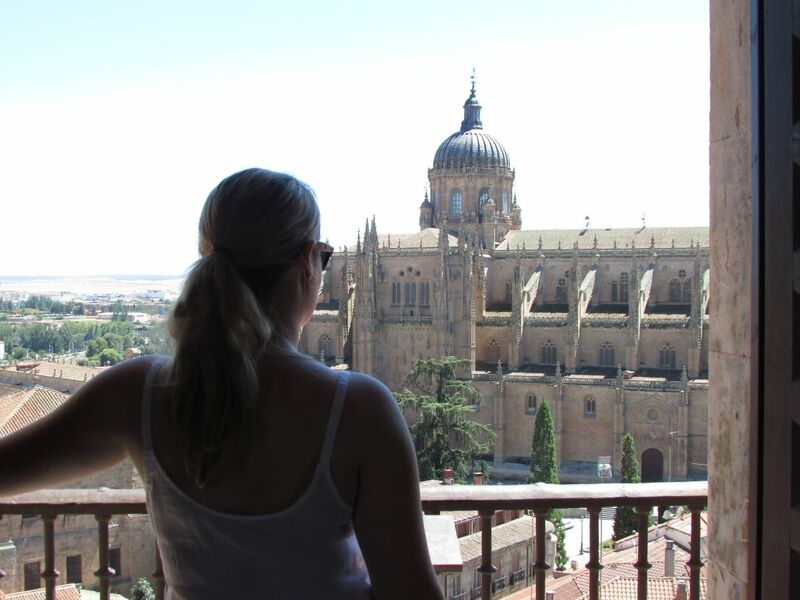 Madrid is the perfect city break and if you have a couple of extra days, add Salamanca to it and make it a mini break. We flew with Aer Lingus direct to Madrid, who have almost a twice daily service. An aside: My trip was sponsored by Molten Brown, and I express my sincere thanks for the most wonderful time. 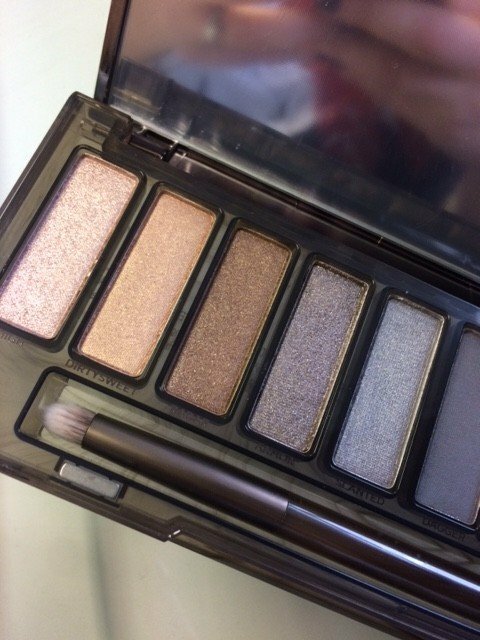 Next Post Best online bargains!